Akershus fortress used to be a reliable defender of Oslo since the times when the city still was small. The whole city could fit the land under the Ekeberg hill. Today, the castle is the most recognised symbol of Norwegian capital. We shall start the tour with a visit of castle territory. Then continue with the Town Hall and Town Hall Square and end up at Aker Brygge embankment. This was a former harbour and shipyard. 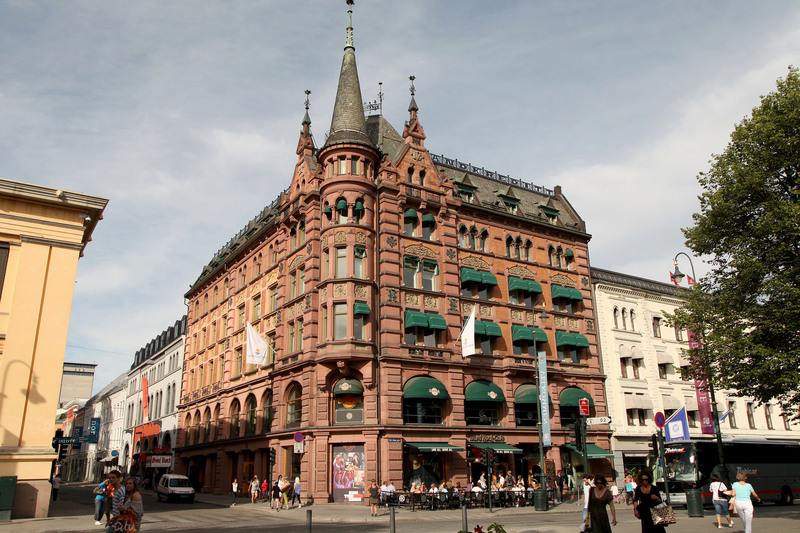 It is currently one of the most respectable areas of Oslo with restaurants, cafes, shops and a living district. Like time travelers we shall go through centuries and history of the city.